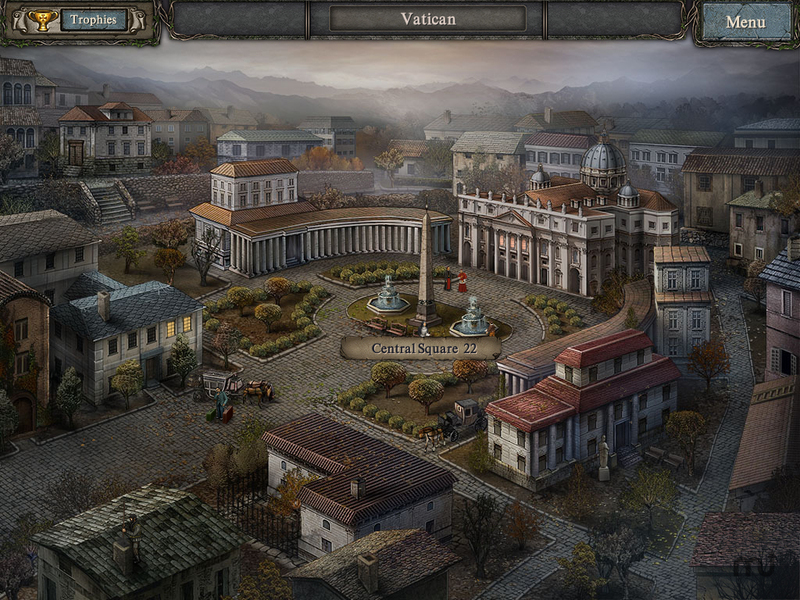 Restore the Order of the Knights Templar in this puzzle game. Is there a better alternative to Golden Trails 3: The Guardian's Creed PE? Is Golden Trails 3: The Guardian's Creed PE really the best app in Puzzle category? Will Golden Trails 3: The Guardian's Creed PE work good on macOS 10.13.4? 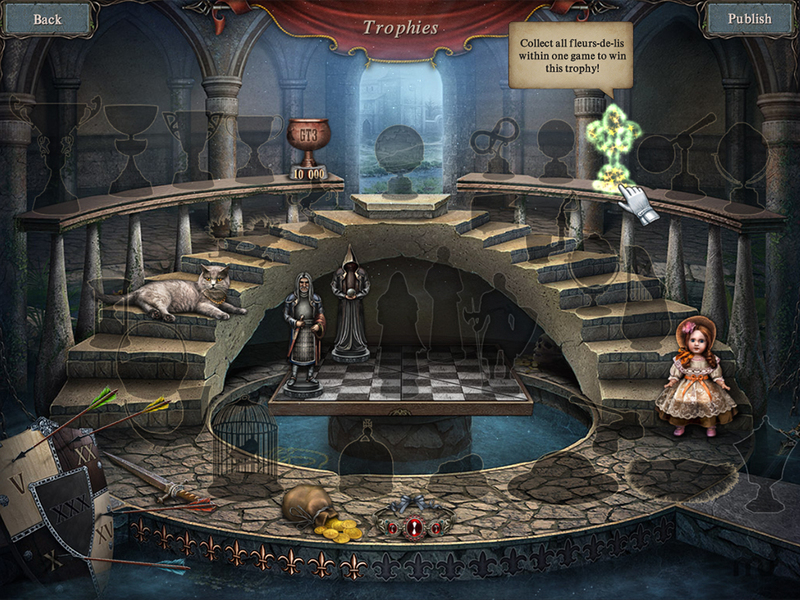 Golden Trails 3: The Guardian’s Creed, a mix of hidden object and puzzle game, continues the popular Golden Trails series. 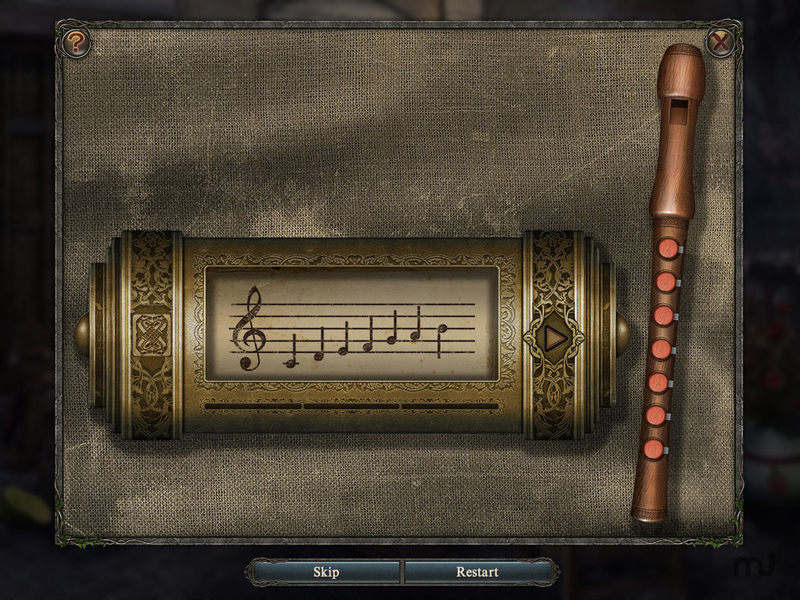 Intriguing storyline, awe-inspiring mysteries of the Templars, and tons of challenging puzzles await. Are you ready to find out the secrets of the Templar Order? The events take place in France at the end of the 18th century. 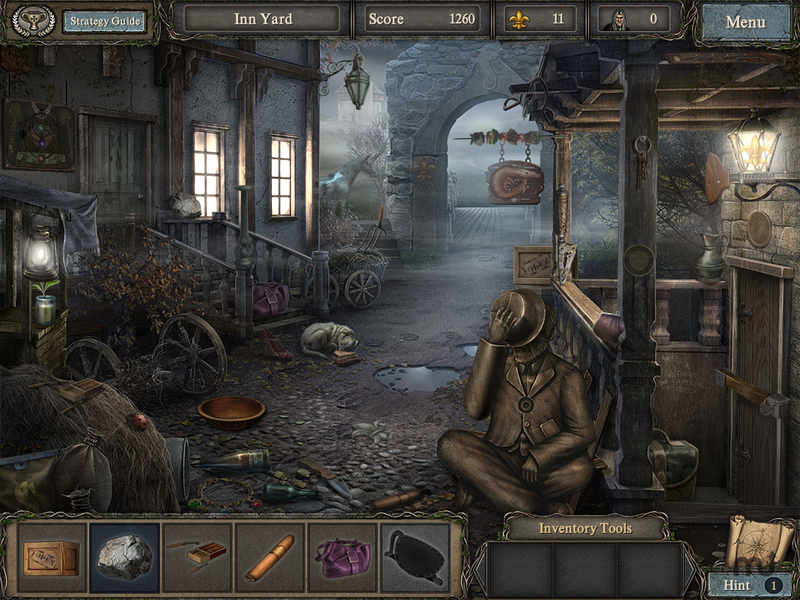 Golden Trails 3: The Guardian’s Creed opens as Jacques is knocked out by a stranger in a Parisian street. When he regains consciousness in a tavern, he finds a strange seal on his shoulder. Where does it come from? Who did it? Why? Golden Trails 3: The Guardian's Creed PE needs a review. Be the first to review this app and get the discussion started! Golden Trails 3: The Guardian's Creed PE needs a rating. Be the first to rate this app and get the discussion started! Join Jacques in his daring and danger-filled adventure as he tries to solve the mysteries of the seal. 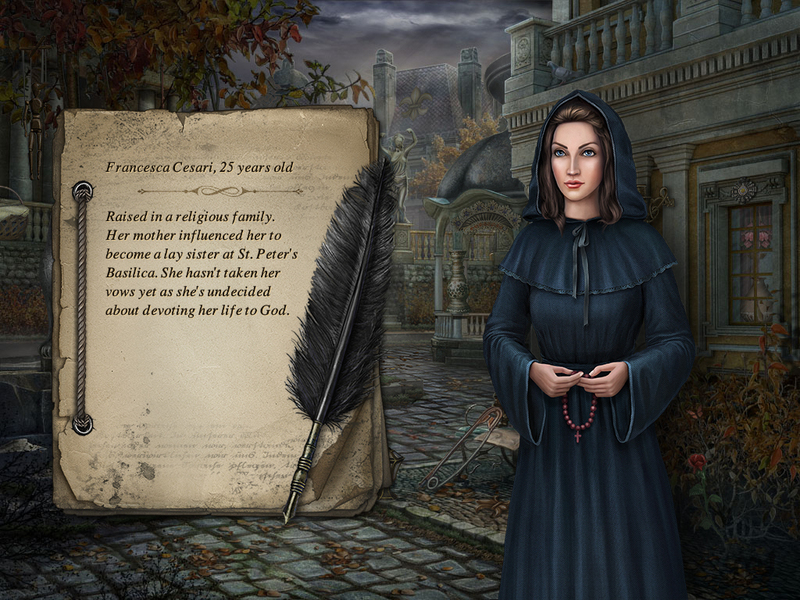 Scour numerous locations, travel Europe from Paris to the Vatican, explore ancient writings of the monks, and solve tricky puzzles in search of the truth. Help Jacques revive the Order of the Templars and guard its beliefs as you locate hidden items and solve ancient riddles. Struggling against the Black Templars, hunting for the lost treasure of the Order await you in Golden Trails 3!